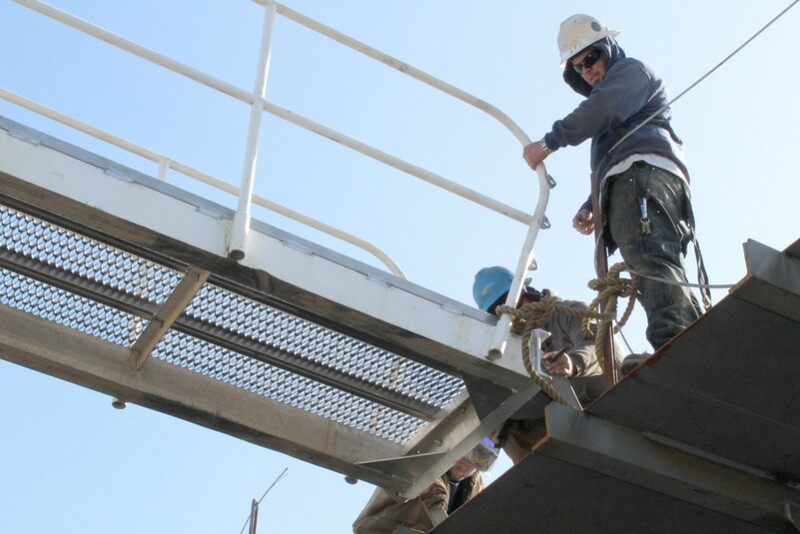 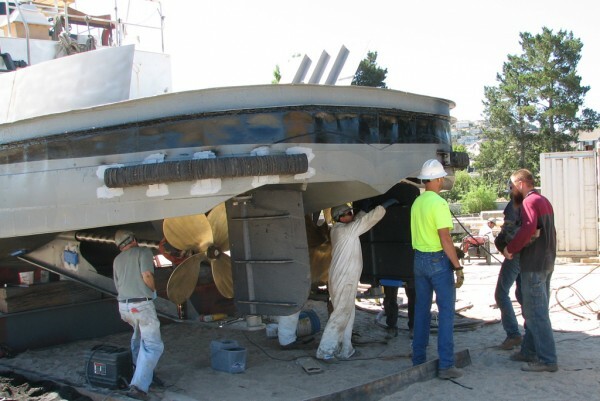 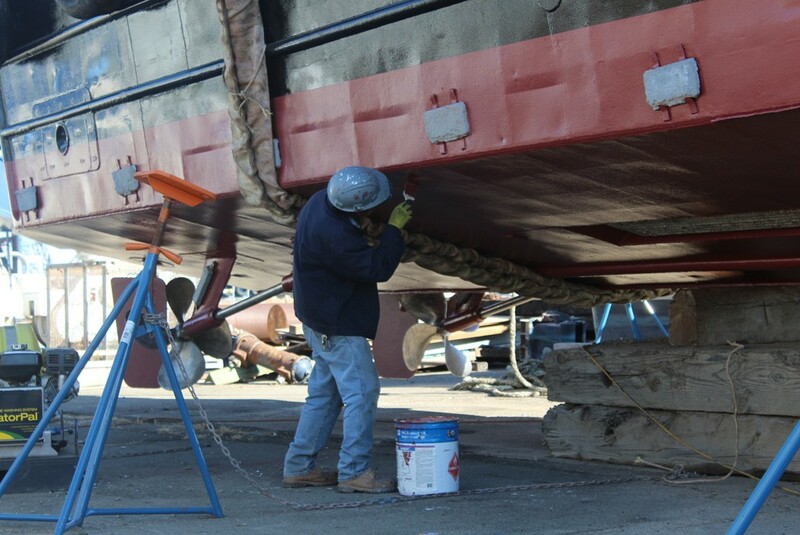 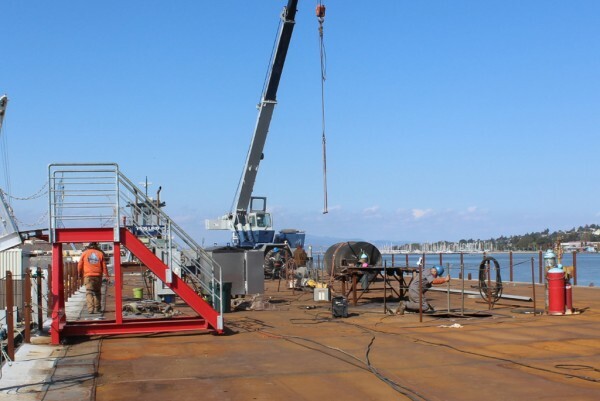 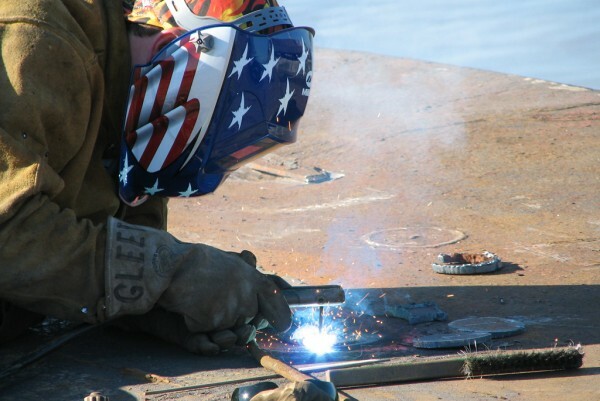 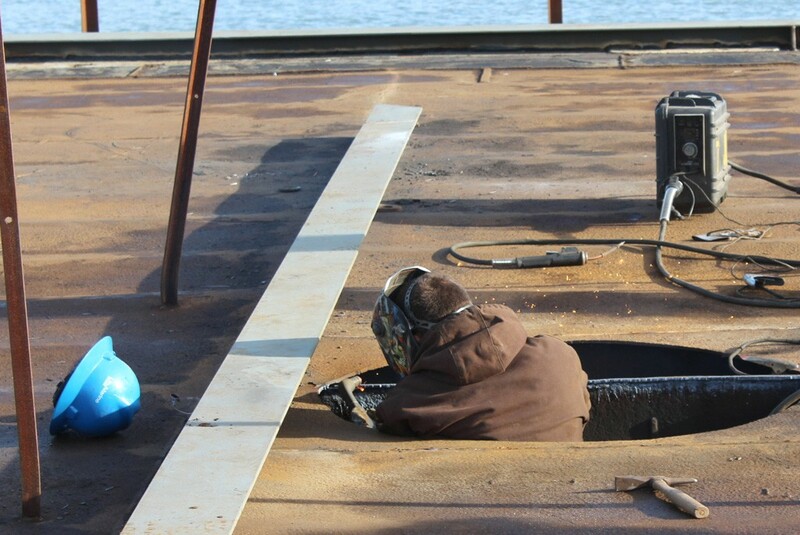 Lind Marine Shipyard provides a full range of shipyard services, including ship maintenance, repairs and refits for barges, tugboats, commercial marine, fishing and recreational vessels plying the San Francisco Bay and Delta, and the Sacramento and San Joaquin Rivers. Our experienced service engineers are dedicated to excellence in every vessel we service. 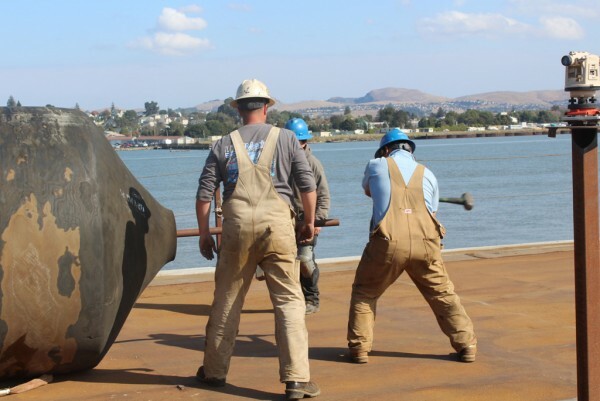 We stand behind our work and are committed to building strong, lifelong customer relationships, built on honesty and value. 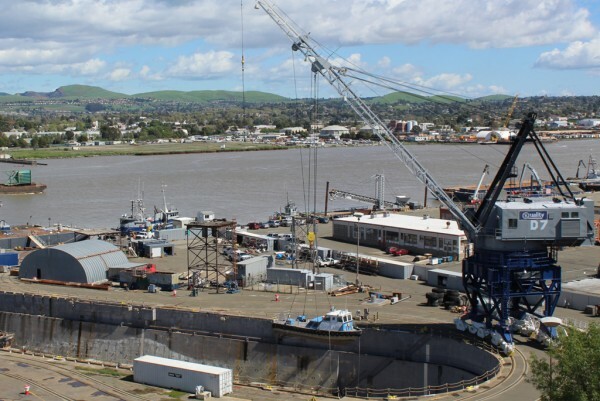 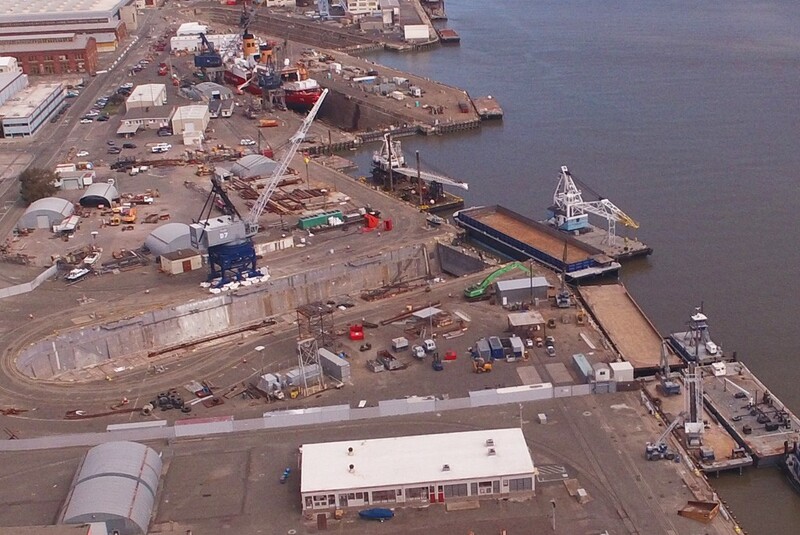 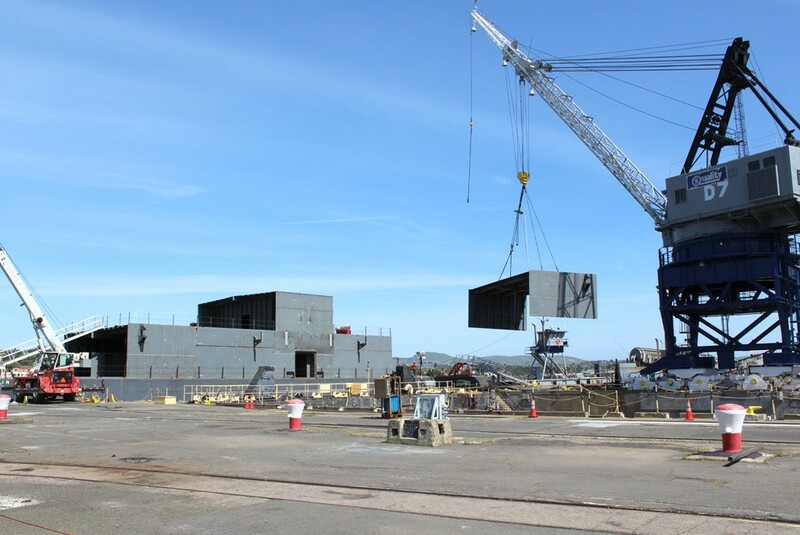 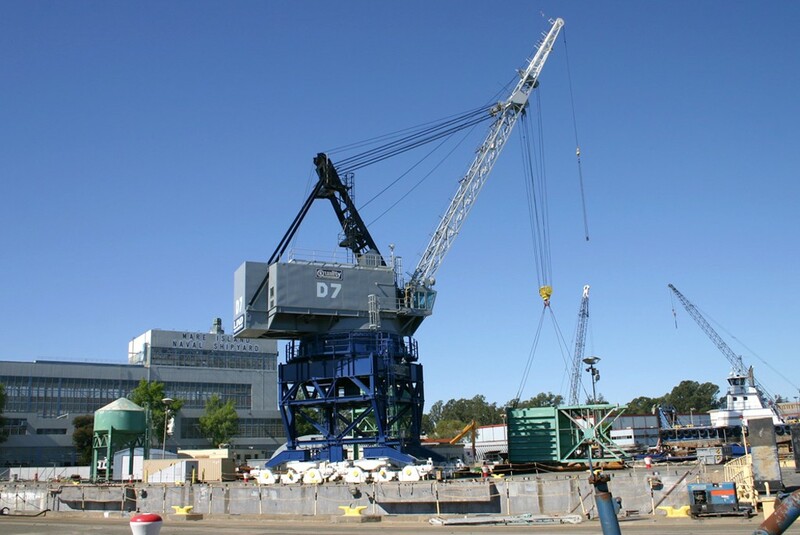 Our shipyard is located at Berths 16 -18 on Mare Island at 1250 Nimitz Avenue in Vallejo, California, enabling us to conveniently service ships working the San Francisco Bay and Bay Delta regions. 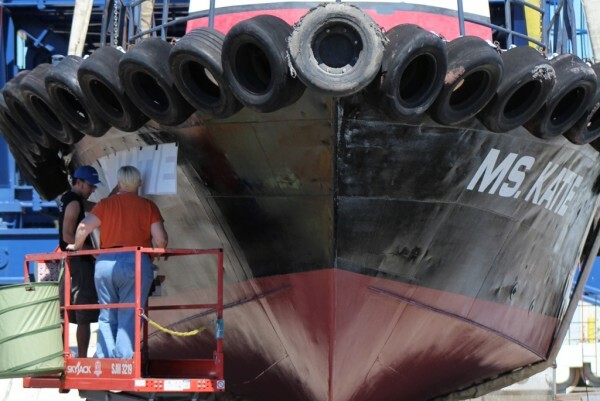 As a multi-generational, family-owned business, Lind Marine has managed its own fleet maintenance on tugs and barges for decades. 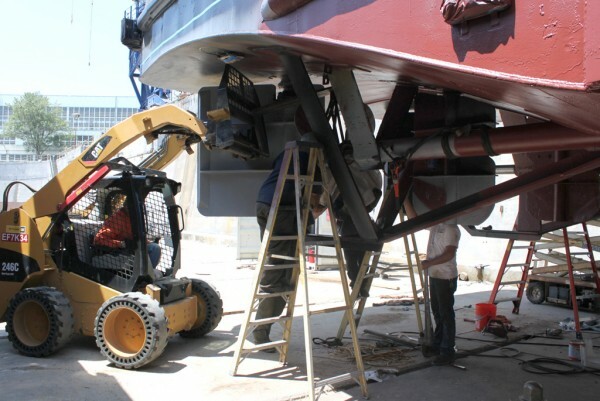 Our depth of experience in cost-effectively managing haul-out and maintenance procedures for our own fleet makes us uniquely qualified to execute haul-outs for commercial marine and Government entities, especially those looking for emerging Subchapter M compliance solutions.